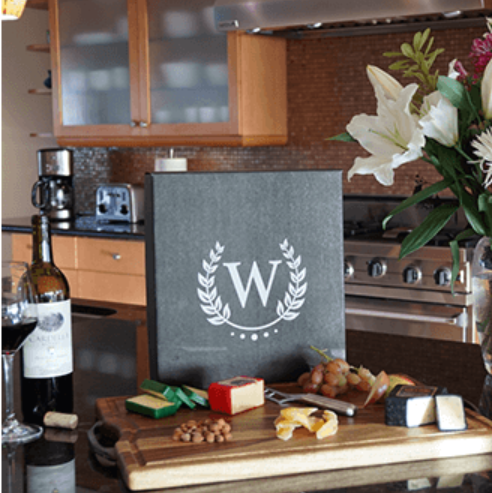 You are here: Home / Great Deals / Great Gift Idea: Monthly Wine And Cheese Gift Subscription Deal! 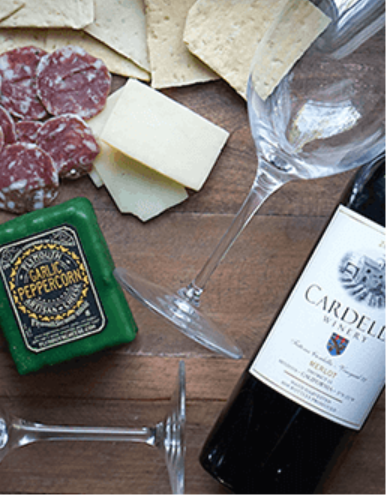 Monthly Wine And Cheese Gift Subscription Deal! Are you looking for a special gift for someone who has everything? Or someone who loves wine or wants to learn more about wine and pairings? Have you thought about wine? Have you heard about Wine Down Box? You’ll get a monthly box of wine and cheese delivered to you! Every month, our team hand-selects incredible wine, cheese and charcuterie pairings, which are delivered directly to our customers’ doors. Our sole focus is to bring people closer together, and what brings people closer together than wine and cheese? From movie nights and date nights to parties and picnics, it’s that kind of time that’s genuinely irreplaceable. That’s what creates memories. That’s what truly lasts. And that’s what we work so hard to deliver. My brother visited this past weekend and I gave my Wine Down box to him – he considers himself a sort of wine connoisseur, so he was thrilled to get this box! 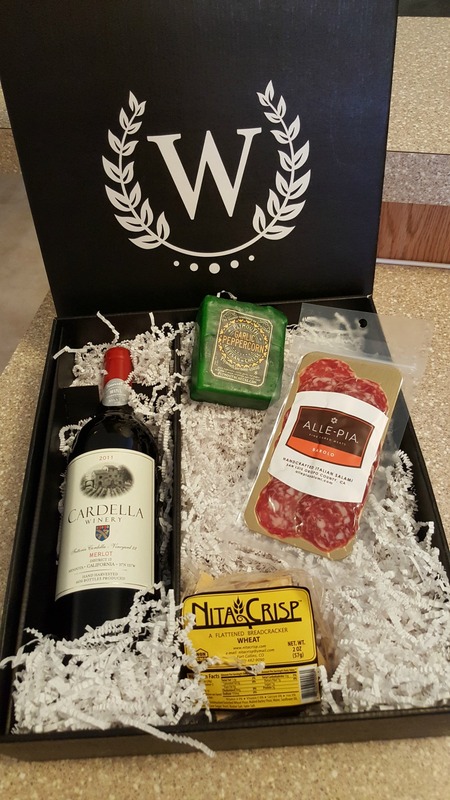 The fact that it has already paired the crackers, cheese, and “charcuterie” (meat.. lol) with the wine and then offered an explanation as to why all within the box is genius to me! It would make a great gift, or a fun night to share with guests or for a date night… such a great idea! Check out my video below to see more. Plus, right now you can save $5 on your first order! Just use code: FAMILY5OFF to get $5 off your first order at Wine Down Box.